The following appeared in The Paulick Report January 23rd. Virginia-born Jonathan Thomas trained Catholic Boy, who won a pair of Grade I stakes in 2018 — -the Belmont Derby Invitational and Travers Stakes. 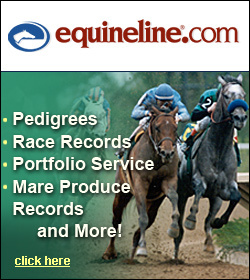 He is the son of Virginia Equine Alliance Track Superintendent J.D. Thomas. 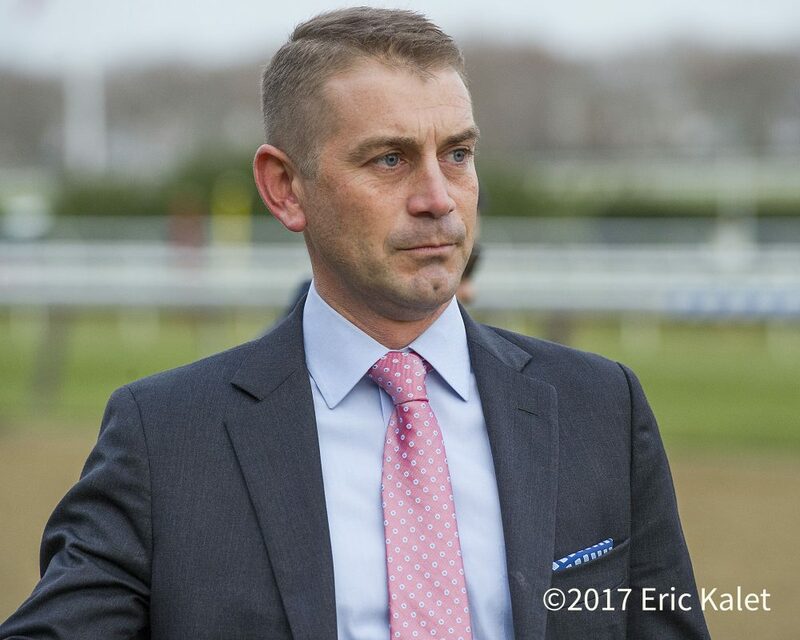 Ralph and Lauren Evans’ Diversify will be trained by Jonathan Thomas in 2019, reports drf.com, succeeding the late Rick Violette. The two-time Grade 1 winner was most recently fifth in the Jockey Club Gold Cup on Sept. 29, and has been at Patricia Hogan’s Fair Winds Farm in Cream Ridge, N.J., since the fall. A 6-year-old son of Bellamy Road, Diversify won 10 of his 16 starts for Violette. His major victories include the 2017 edition of the Jockey Club Gold Cup and the 2018 Whitney at Saratoga. Current plans call for the gelding to resume training in Florida on Feb. 1.